When public security is jeopardized by disaster or military threat, defense and intelligence forces need to move from data to decision in minutes. 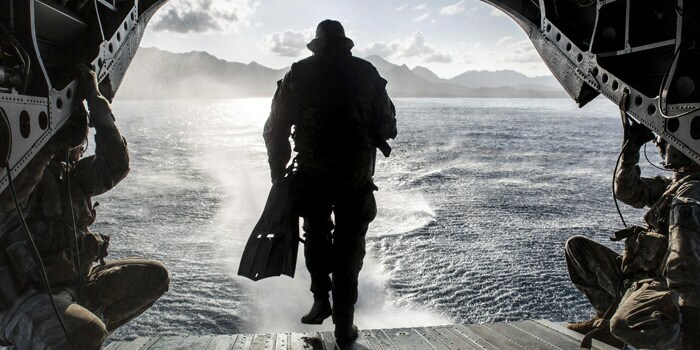 IBM analytics, machine learning and artificial intelligence solutions can give your forces the tactical edge to generate and share actionable intelligence in timely manner for a safer world. 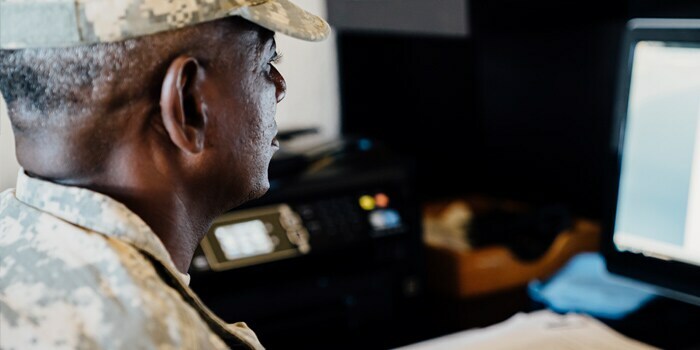 Learn how the Marines are using IBM’s suite of AI-based solutions to improve readiness and decision-making, putting the right people in the right place at the right time. See how IBM i2 Enterprise Insight Analysis enabled NATO joint forces to execute their training operations with greater accuracy and efficiency. 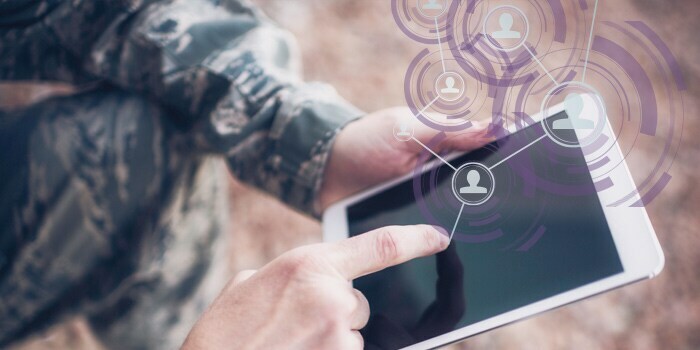 Social media offers defense and intelligence organizations a way to combat internal amnesia by providing a way to work together to solve problems that span organizational silos. 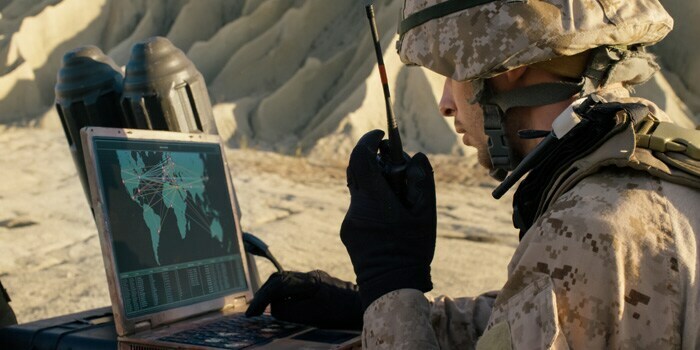 This thought leadership white paper describes how tactical data links services from IBM can improve military communications. Increasing data volumes pose challenges for intelligence agencies. IBM is helping them extract timely and efficient insights from this data. 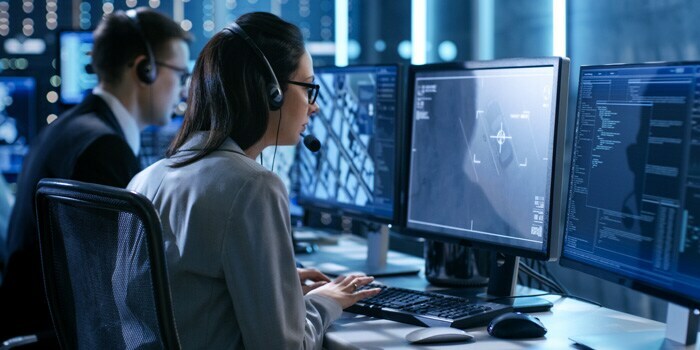 Richard Stiennon, a security industry veteran, discusses the roles of artificial intelligence and cognitive machine learning in building a strong cyber defense strategy.